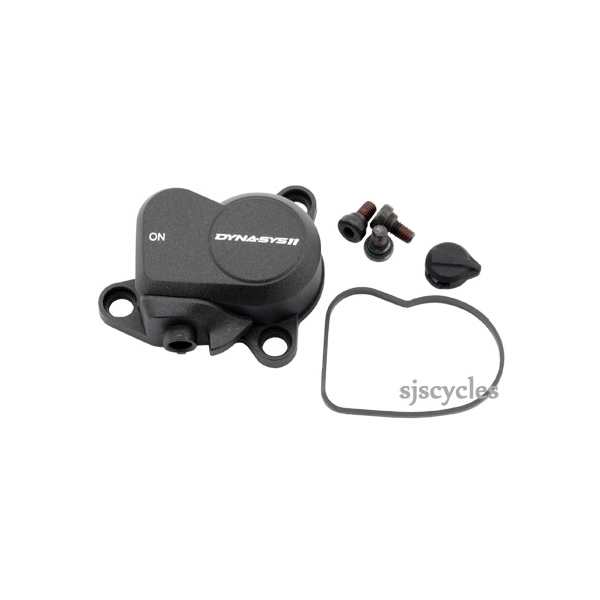 This P-Cover Unit can only be used with Shimano XTR RD-M9000 rear derailleurs. Is available this item ? How much is the shipment cost in Italy ? The website shows the current stock status, if you simply add it to your basket, go to the check out page the postage destination can be selected and the postage will be updated.